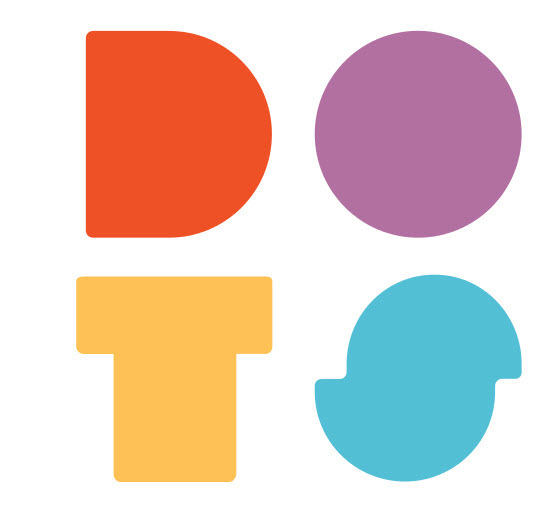 Dots is an award-winning independent mobile game studio based in New York City. We create thoughtfully designed games with an emphasis on aesthetics. With over 75 million downloads & more projects on the horizon, our diverse & talented team is expanding. We are looking for an exceptional mid level visual designer to join our creative team. Are you a User Interface designer with an obsession for precision, & a desire to work on the most beautiful mobile games in the world? Are you as comfortable in the Creative Cloud, as you are in Sketch, Figma, & Unity? Are you the best designer you know, but not a jerk about it? 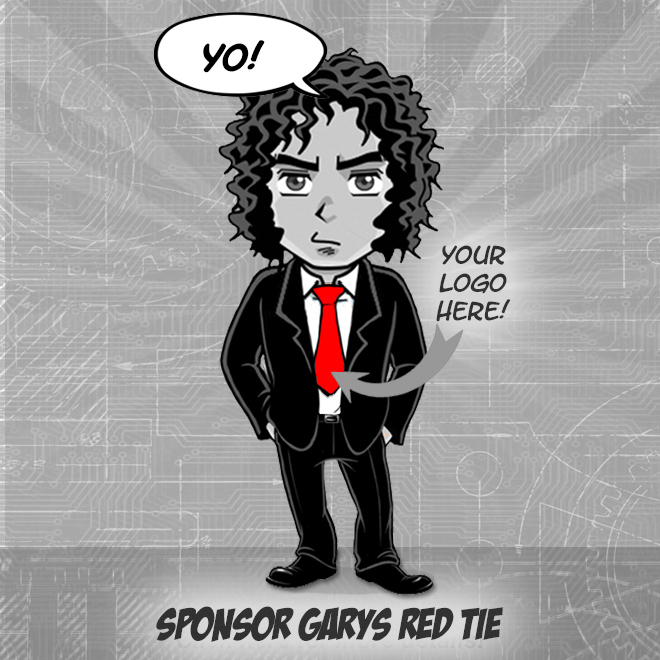 Are you always hunting for cool designs & animations, & want to collaborate with people who share your passion? If so, we should chat. Animation characters, kinetic type, particles, parallax, storyboards, etc.